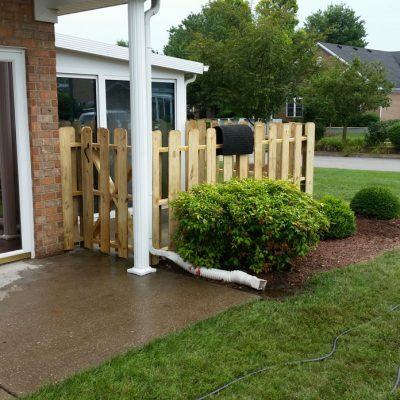 When you need concrete work or any other outside services done in Bowling Green, KY and surrounding areas, you can rely on R. Turner Contracting to provide fast, friendly, and professional service. 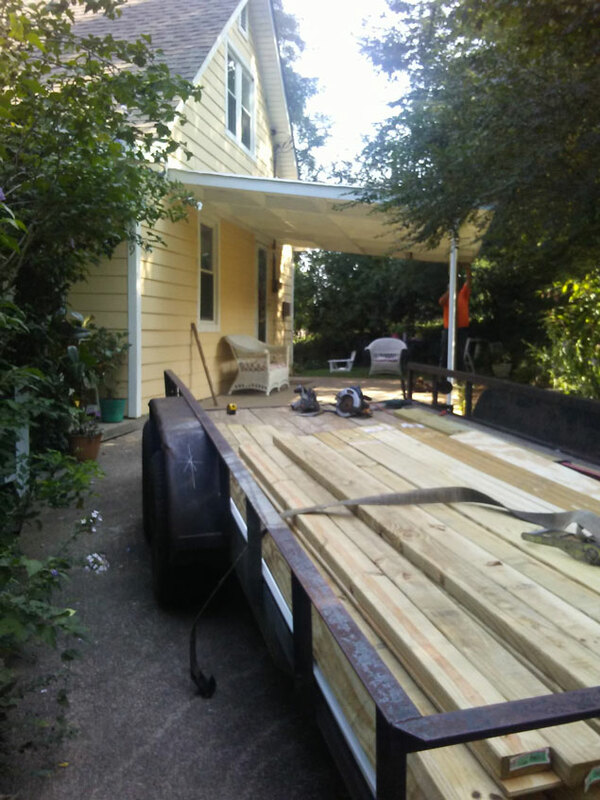 From concrete patios and brick driveways to other outside handyman services like cleaning gutters and downspouts or junk removal, no job is too big or too small. 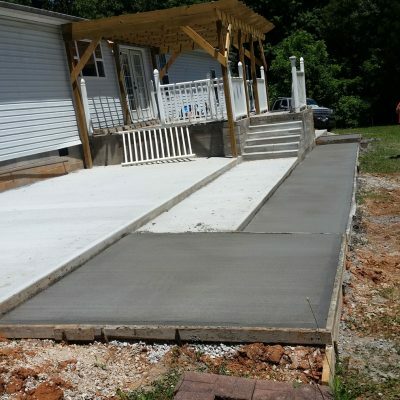 Whether you have just bought a new home or want to revamp your existing property, adding a concrete patio or driveway can greatly enhance the look and feel of your yard, and increase the value of your property to boot. We have the expertise and experience offer the best solution for you. Our skilled craftsmen will ensure that all your outdoor projects are completed to the highest standards. 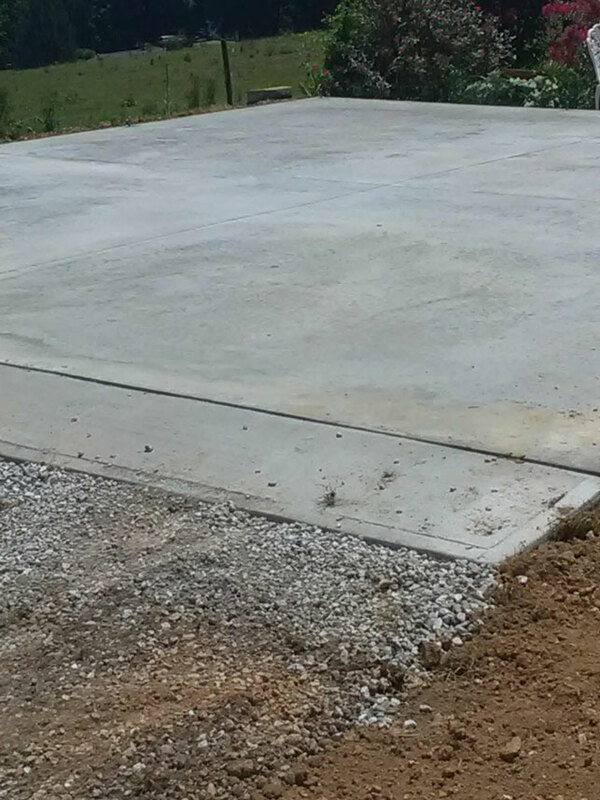 Call us today to discuss all your concrete work and outside services needs. 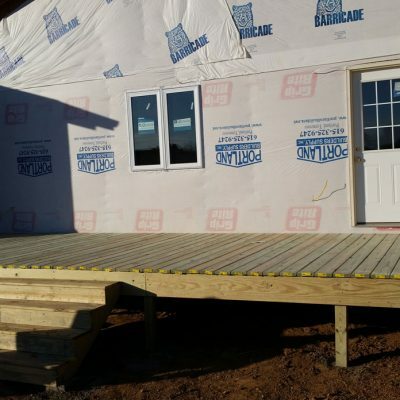 Call us today for an expertly constructed deck, patio, or siding in Bowling Green, KY and the surrounding 50-mile radius. Our friendly professionals will gladly answer all your questions.